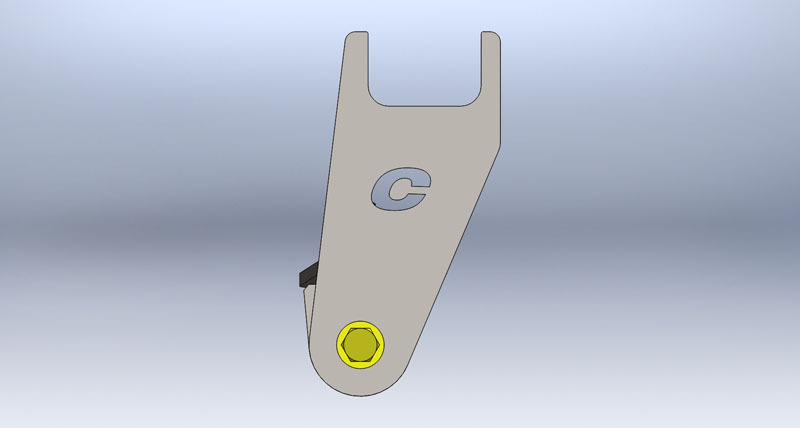 Clayton Off Road Mfg. 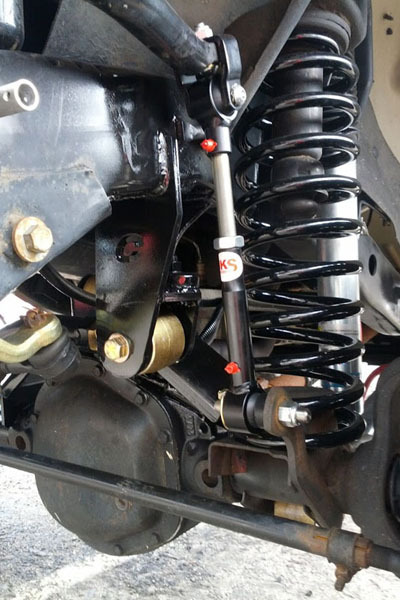 drop bracket give you the strength and adjustability your lifted TJ/LJ needs. 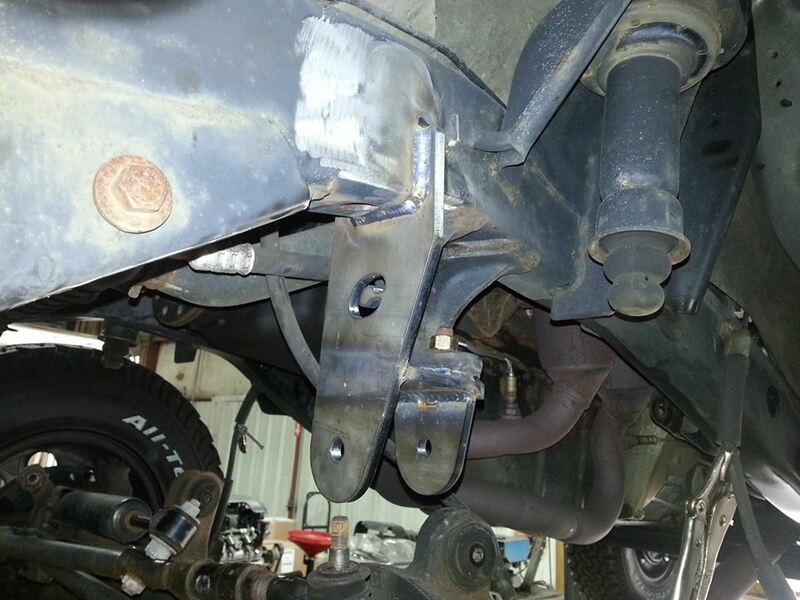 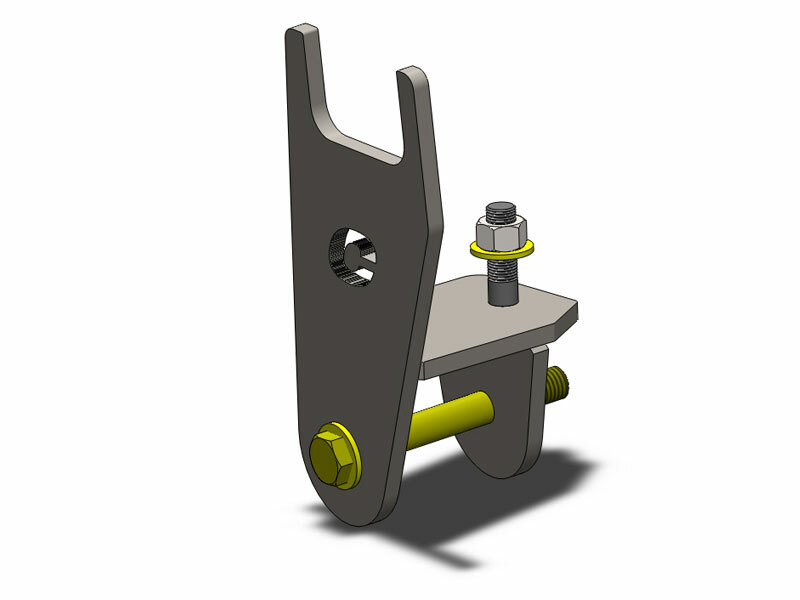 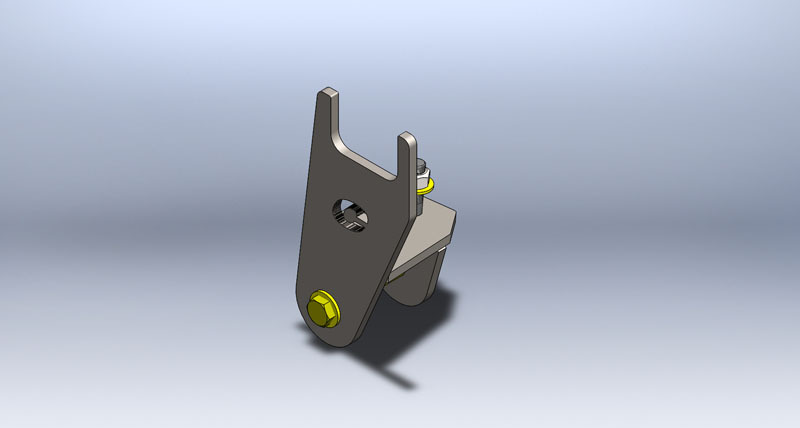 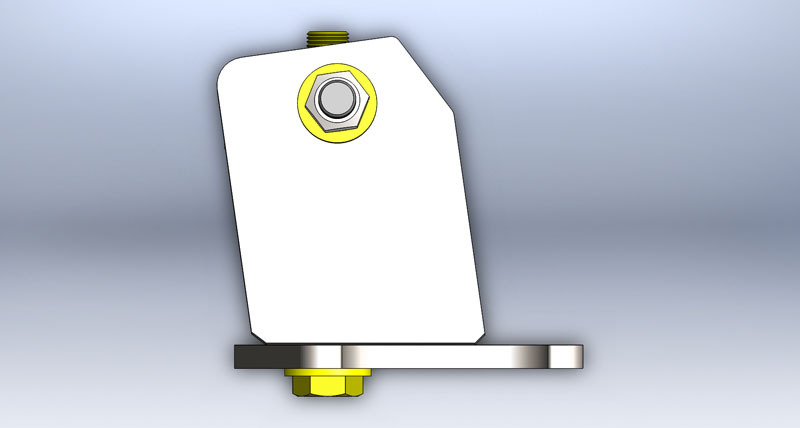 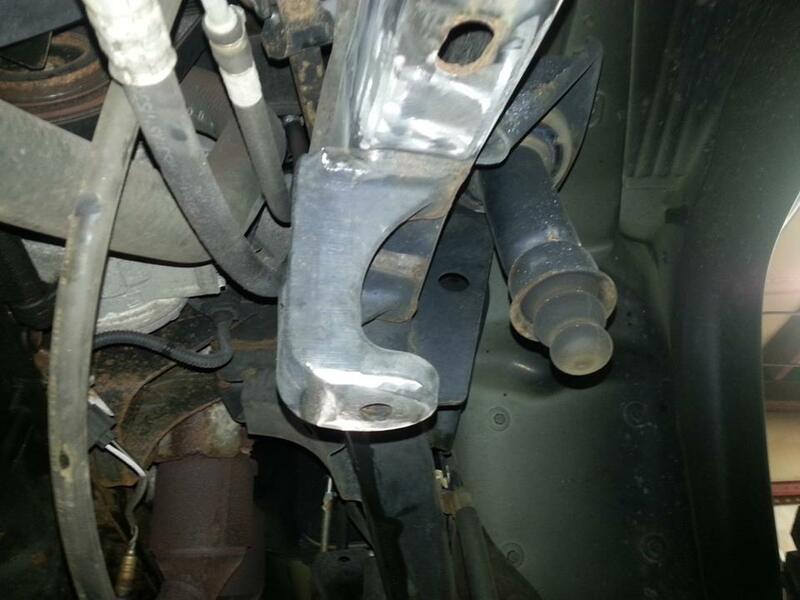 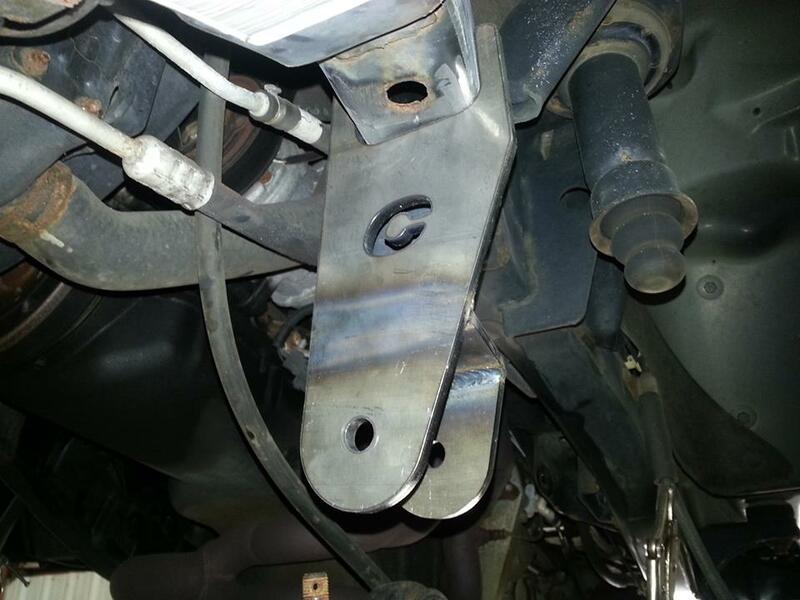 This heavy duty 5/16 laser cut track bar drop bracket lowers the track bar angles. 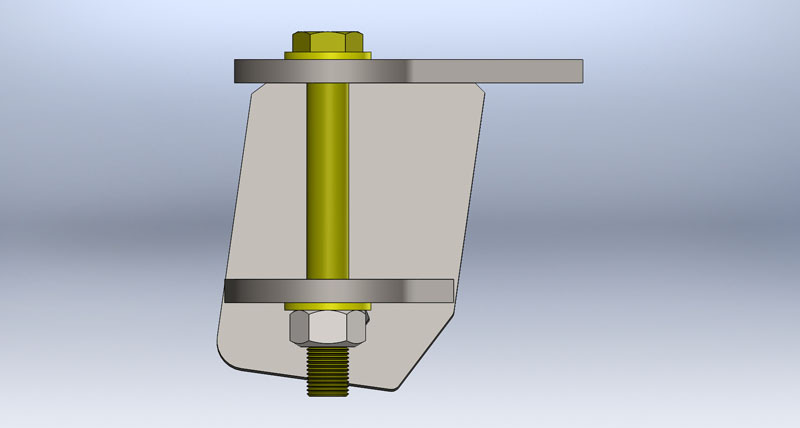 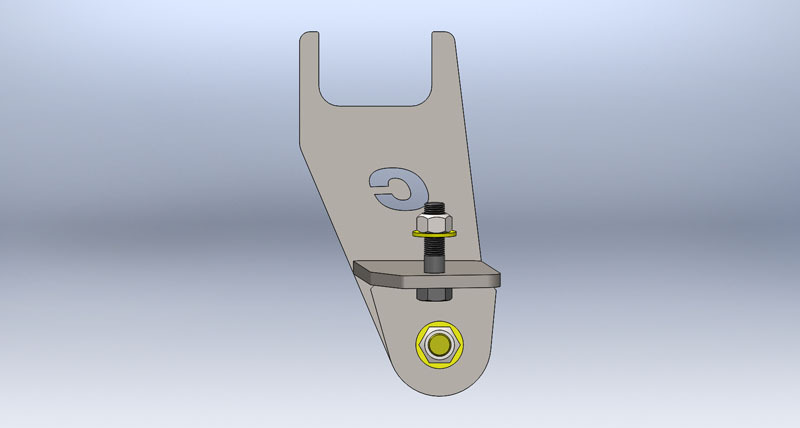 The bracket bolts into the OEM location for alignment purposes ONLY, and needs to be fully welded for superior strength over a bolt on design bracket. 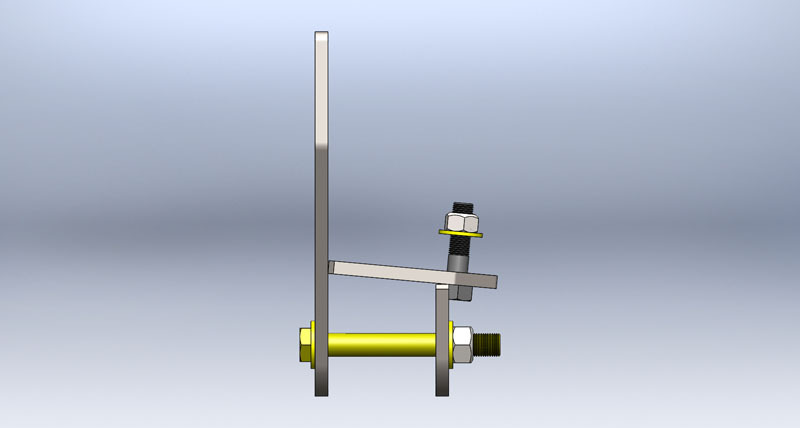 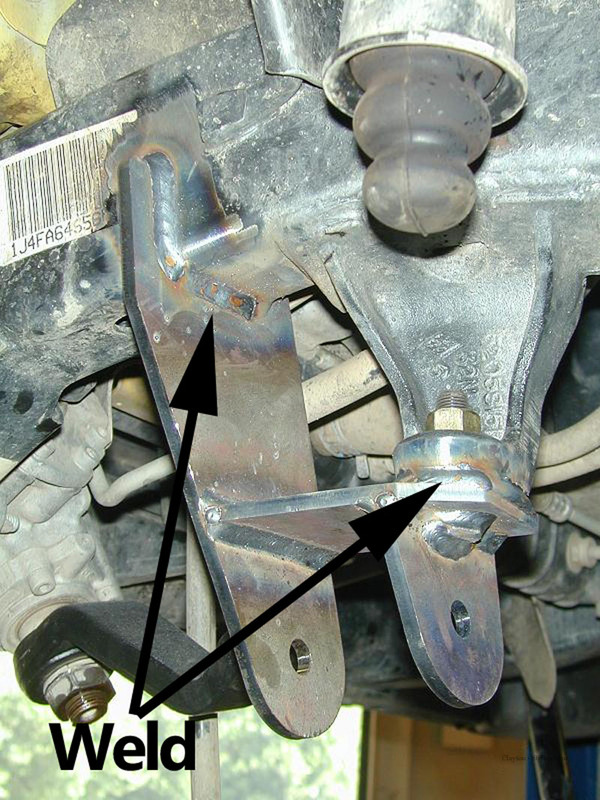 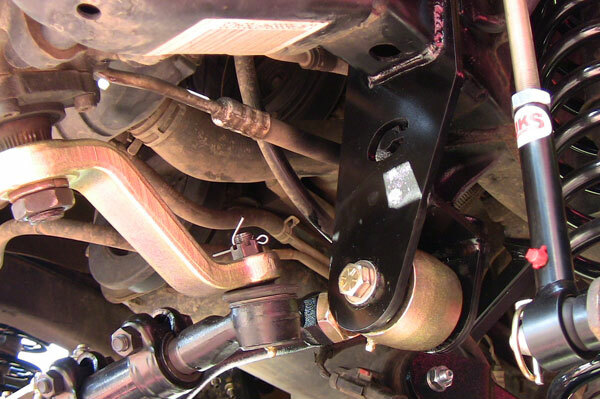 This bracket not only minimizes track bar angles, but puts the bolt in double sheer adding strength. 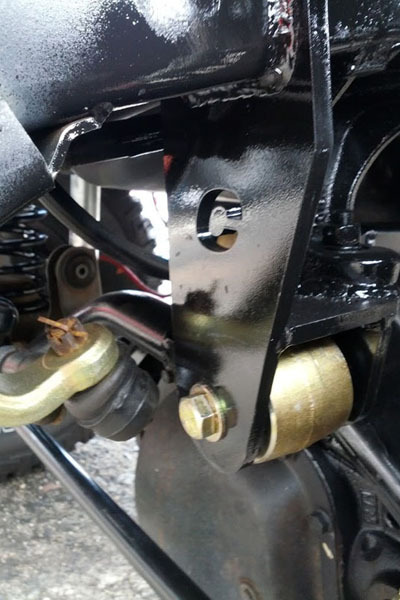 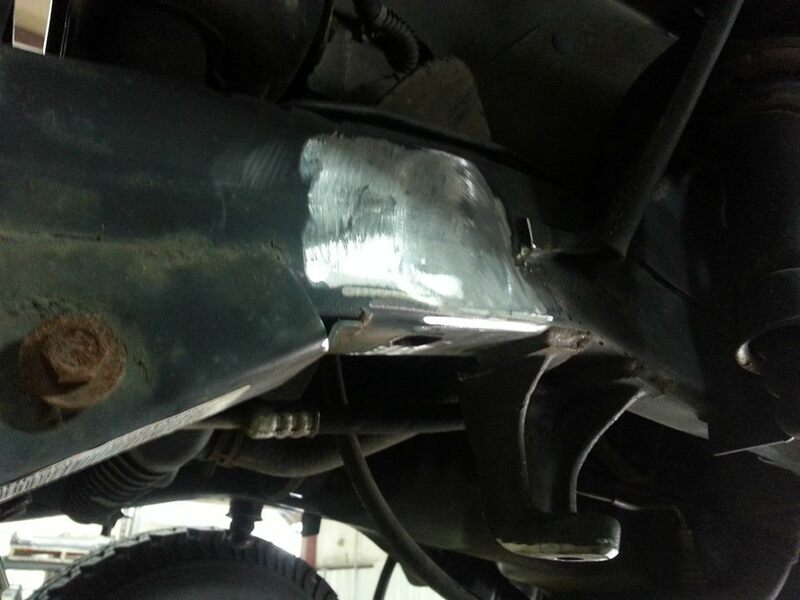 By using the track bar in double sheer you eliminate any chance of over flexing the joint.